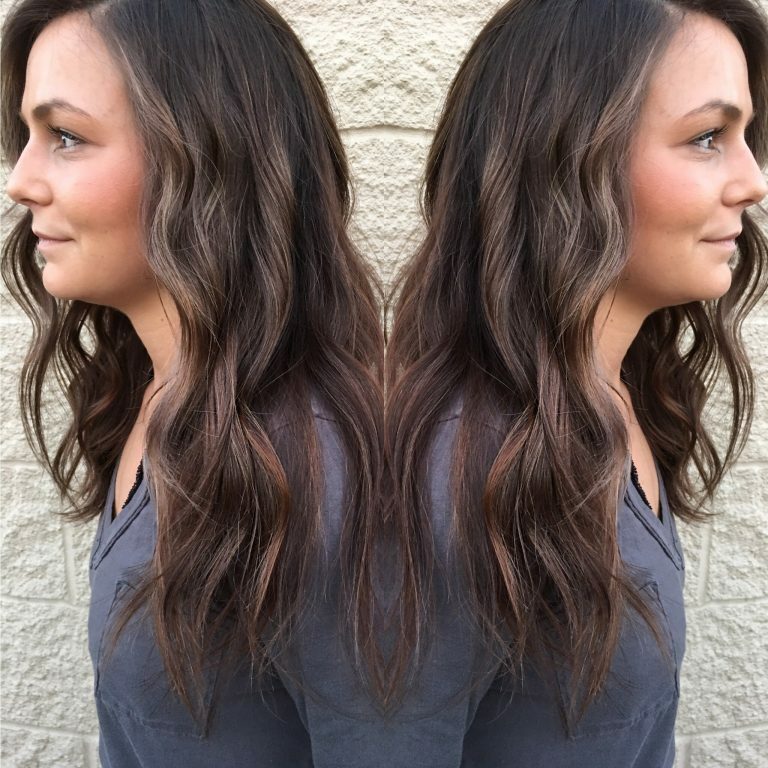 When it comes to finding a Papillion Hair Salon to cater to your unique hair and beauty needs, look no further than your own backyard! 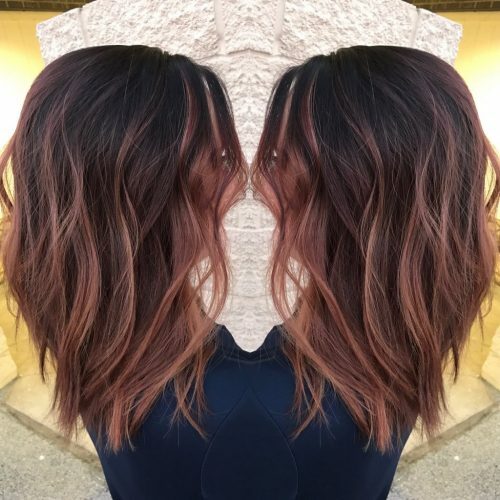 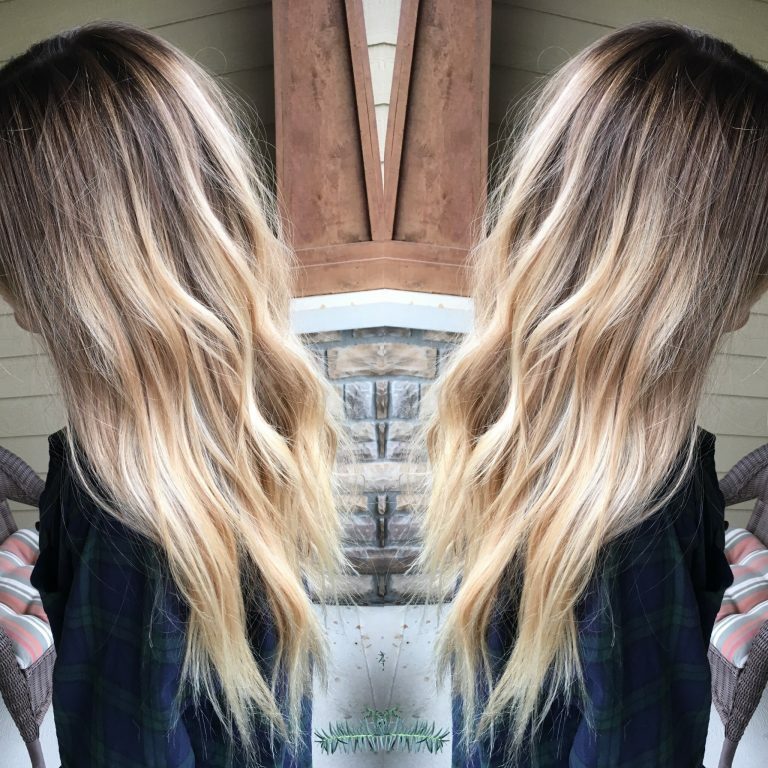 Bloom Salon has been providing the trendiest, most breathtaking creative hair styles and beauty treatments to our loyal Papillion clients for years. 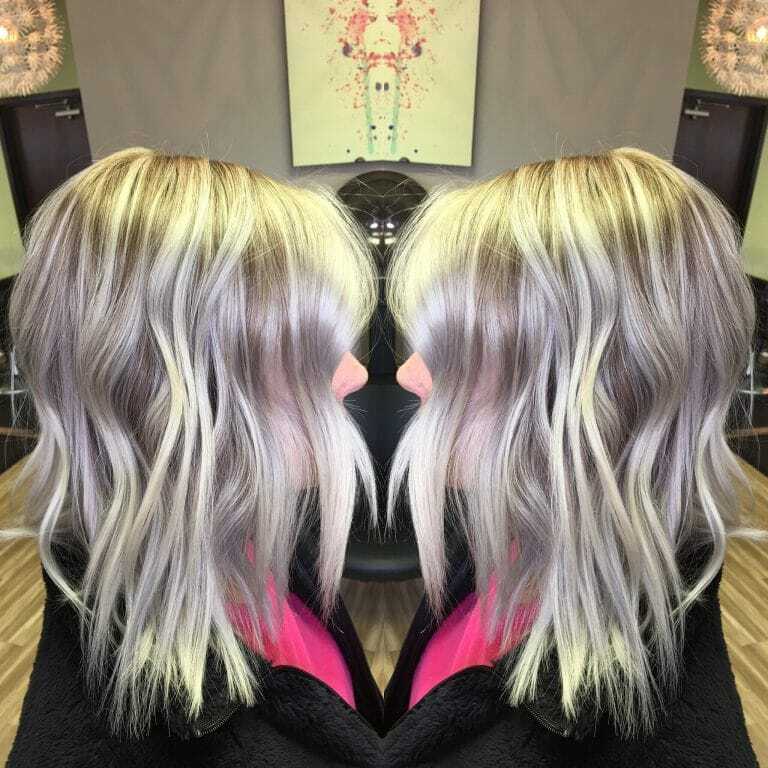 Our dedication and reputation for excellence has allowed us to keep growing our team of salon professionals and clientele base to become Papillion’s #1 choice for the most cutting-edge, innovative, and beautiful hair fashions. 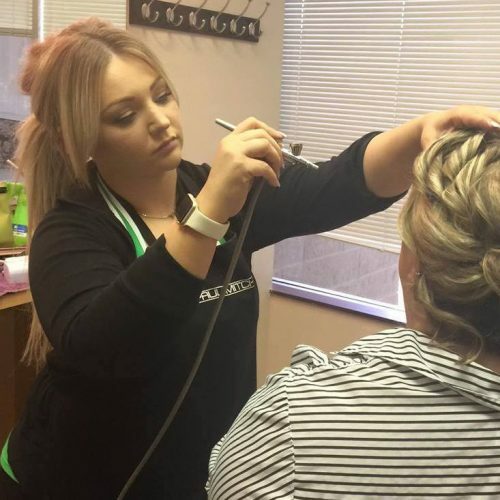 Our hair stylists possess an incredible array of diverse professional and educational backgrounds in professional hair design, hair cut and color, men’s hair cuts, up-do’s, cosmetology, and more. 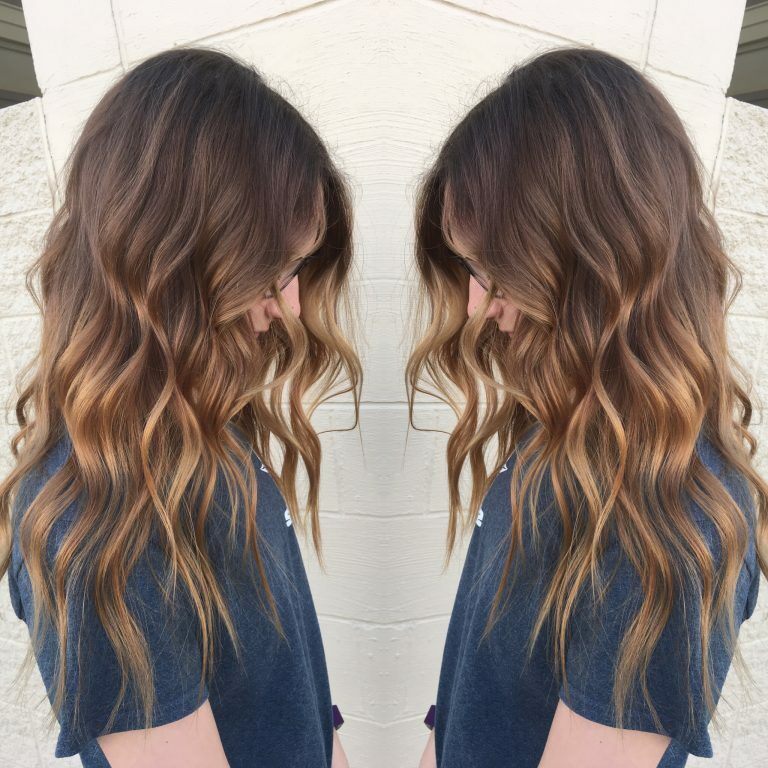 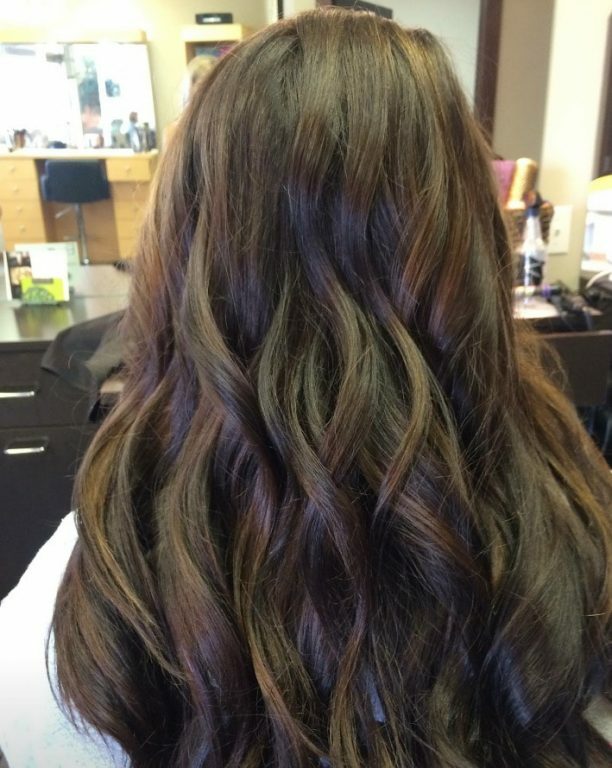 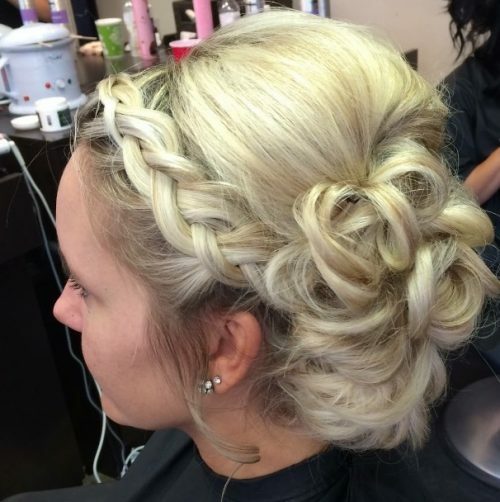 Our passionate team of local hair stylists boasts a combined 35 years of experience in the hair styling and cosmetology industry, with specialties in hair extensions, wedding hair, homecoming and prom hair, professional highlights, and more. 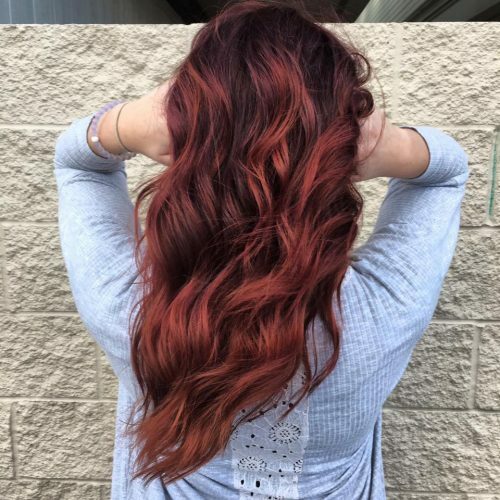 Bloom Salon is a certified Paul Mitchell salon, which means all our beauty and hair salon products are of the highest caliber at affordable prices. 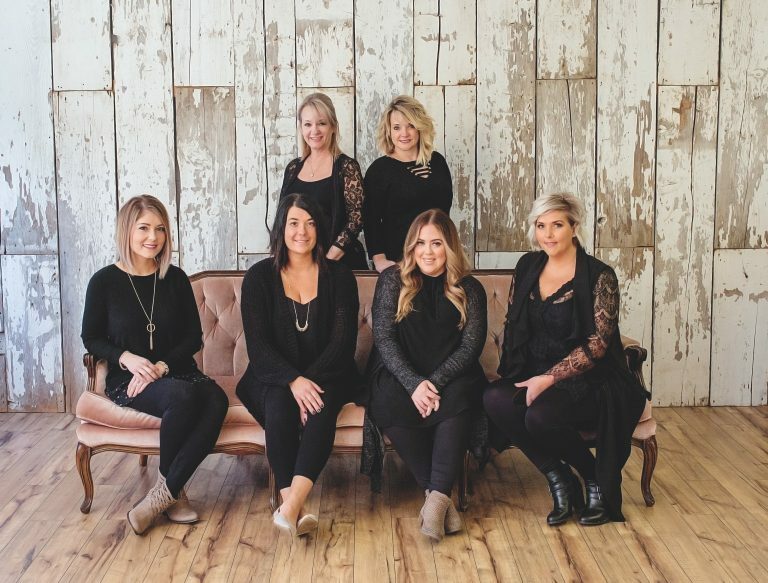 At Bloom Salon, we promise you’ll leave us feeling more confident, beautiful, handsome, and revitalized when you utilize any of our amazing beauty salon services! 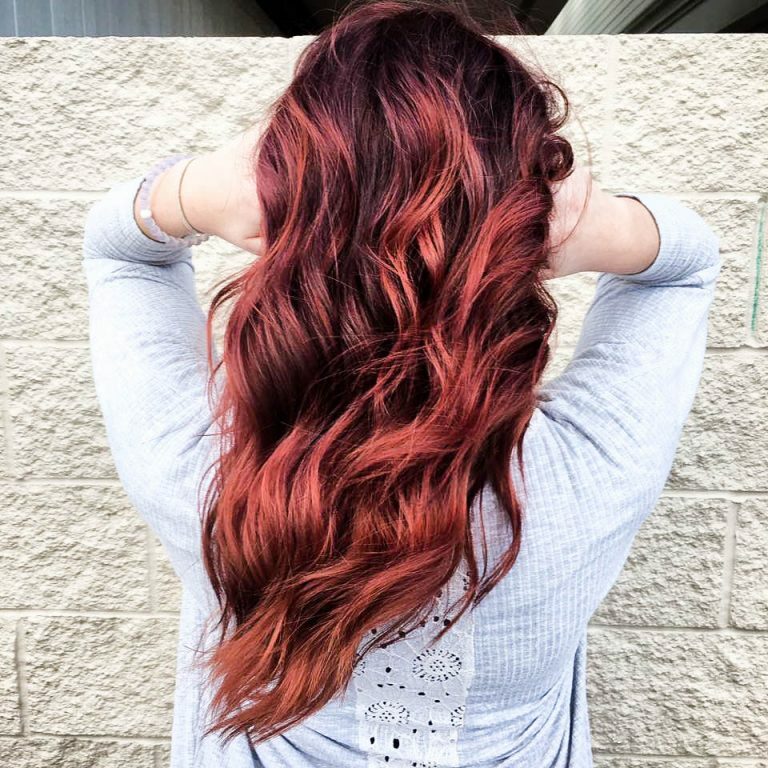 Support Bloom Salon, select us when purchasing all your Paul Mitchell products!